Since I went to using a subdomain, I also now have the freedom to change the title of the blog regardless of the url and picking a name was probably the most difficult thing about the whole process. 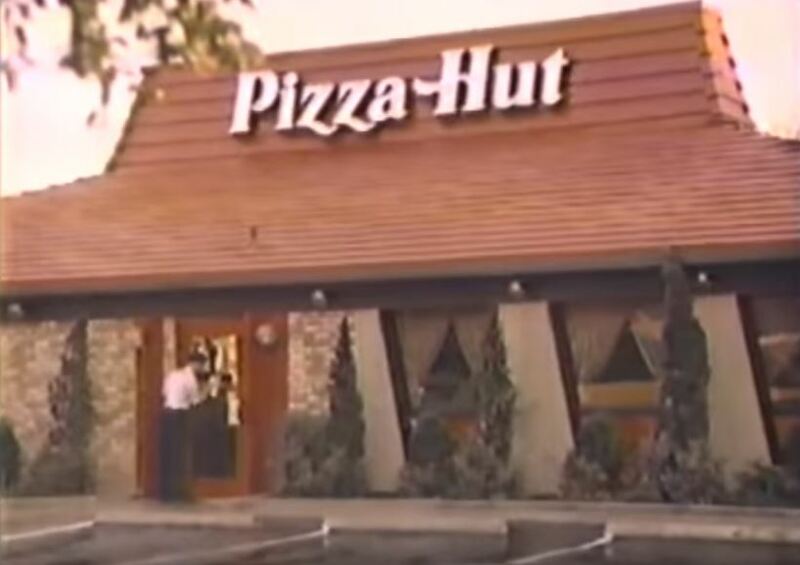 I finally ended up with Jason's Word Hut because I'm Jason, of course, and there are words here, not to be confused with the podcast, and hut is reminiscent of Pizza Hut which was a fun place to go back in the late 70's and early 80's. 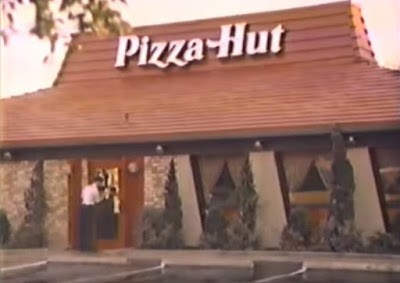 My hometown Pizza Hut closed many years ago and it was converted into a Mexican restaurant. That building was finally torn down last year. In its heyday, there was a cocktail video game (I believe it was Galaga) and they sold the Priazzo which somehow became this big deal in pizzas for a very short amount of time. It was viral before viral was a thing! Will Jason's Word Hut be a fun place? I do like pizza and Galaga and maybe some of the joy of those things will carry over to this site in the year ahead. It's hard to make a website smell like pizza so you'll just have to use your imagination. Here's to 2019 and a year of writing that hopefully lies ahead. I hope to see more blogs pop up that I can add to the side menu over the next year.